An absorbing narrative with an expansive cast of characters. Families, neighbors, bosses, just about everybody gets a POV section. I was quite happy to spend time in this world, although there was not really much I could identify in terms of an arc. Lots of things happened, but I think the blurb is quite misleading about how the moving in of the new neighbors and the exit of Macolm have reverberations over the years. A bit of a stretch. I don't quite see the Man Booker nomination either. 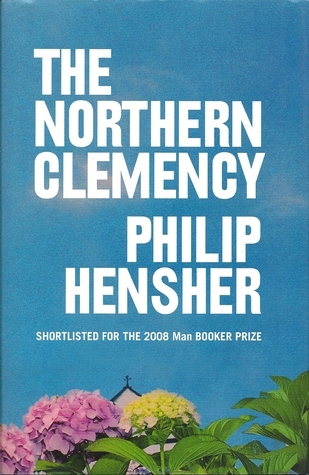 Sign into Goodreads to see if any of your friends have read The Northern Clemency.